At Alaska Dental Arts North Pole, their experienced family dentist has helped hundreds of local residents achieve excellent oral health at affordable prices. Many of their patients are often concerned with genetic issues, like crooked teeth or being prone to cavities. While bad teeth can run in some families, practicing great oral hygiene will help combat the problem. Routine Dentist Visits: It’s important to see your dentist regularly, especially if your family is prone to dental issues. Make sure to schedule routine checkups with your dentist at least twice a year. It may be helpful to go to a family dentist office like Alaska Dental Arts North Pole so that the dentist can see how you progress through your lifetime along with your other family members. If you do have crooked teeth as a result of genetics, your dentist can also suggest dental services or orthodontics to give you your dream smile. Practice Excellent Oral Care: Everyone should be brushing and flossing at least twice a day. If you know your teeth are sensitive or you’re prone to dental issues, take this to heart and stay diligent with your mouth cleaning routine. Consider brushing and flossing after your afternoon meals as well. 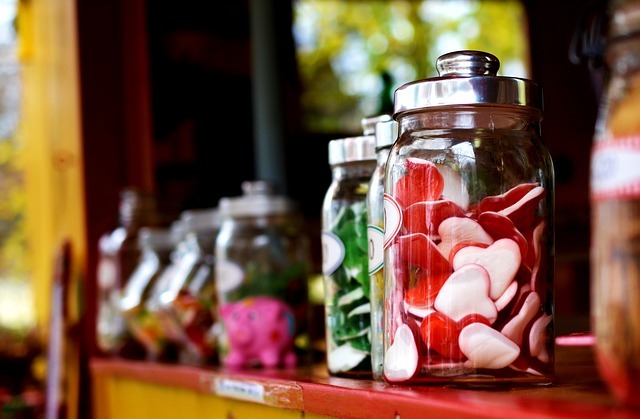 Avoid Sugar: When people refer to having ‘bad teeth,’ often times they mean they are prone to cavities and tooth decay. If this is the case in your family, be sure to avoid sugary and sticky desserts as much as possible. Avoiding sugar coupled with a great brushing and flossing regimen should help your teeth stay healthy. If you live near Fairbanks and you’re looking for an experienced family dentist who specializes in an array of services from teeth whitening to dental implants, call Alaska Dental Arts North Pole today at (907) 490-4650 to schedule your next appointment. To find out more about their comprehensive dental services, be sure to check out their website.